Posted on March 20th, 2015 by gavin and filed under Awards, BPN News. Sutton Pools in Nottinghamshire has recently been awarded the RTPI’s East Midlands Development of the Year. This residential scheme on the site of a former public swimming pool is the first new housing for Ashfield District Council for 30 years and provides affordable homes for over 55s. Read more about the project here. 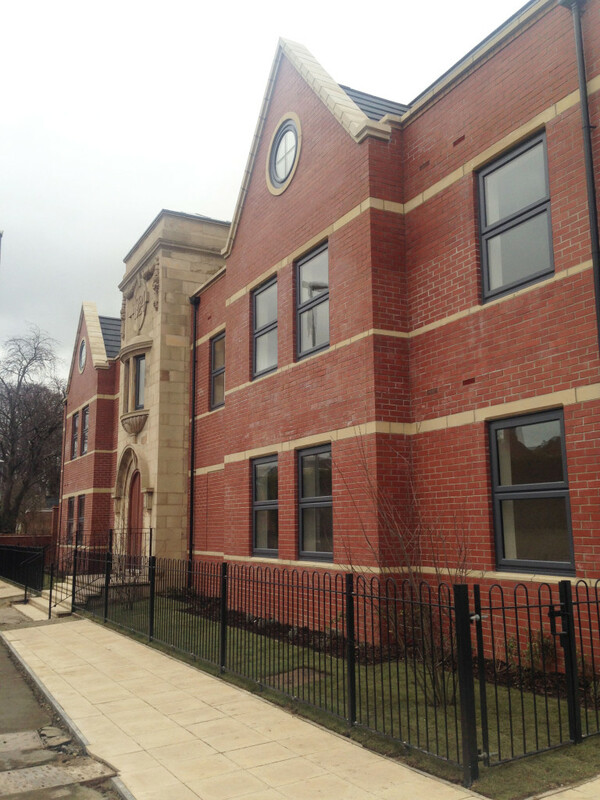 We are working with Ashfield Council on another scheme, Darlison Court, in the nearby town of Hucknall. 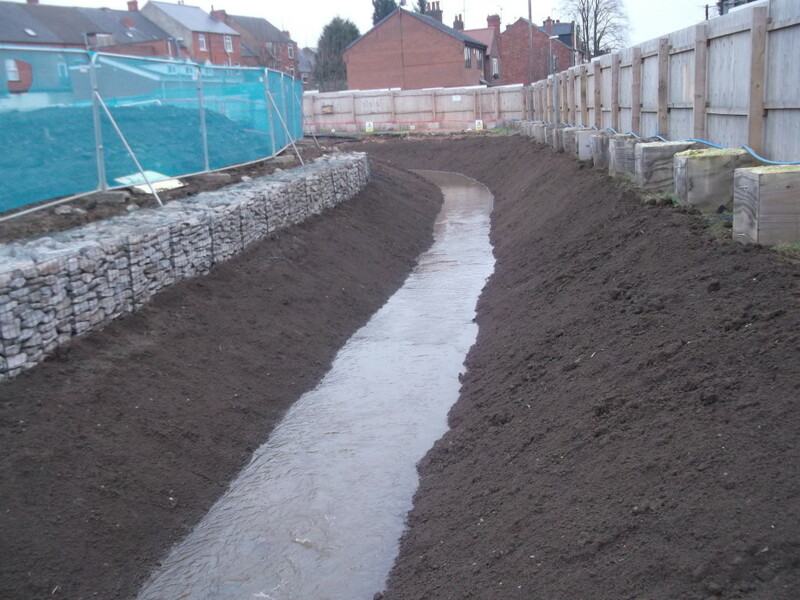 Continuing with the watery theme, we are exposing and repositioning a brook which formerly ran under the site to create a waterside setting for the new apartments (shown below). Darlison Court completes later this year.